As motor officers and motor instructors I am sure you have all heard of the strong side or weak side. But is this really the case, or is it simply a psychological barrier? 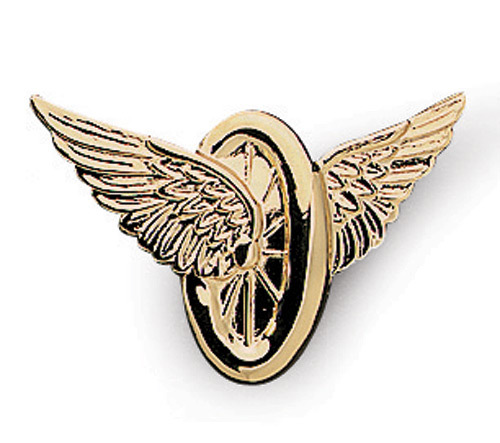 When I became a motor instructor, this was the first thing I knew I would change. Never again would I tell a student they had a weak side. 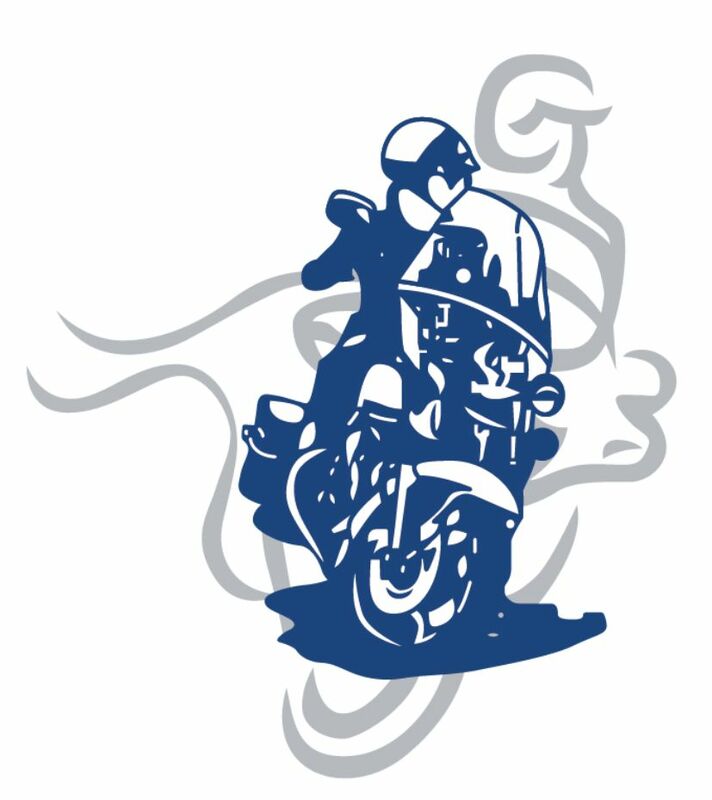 We know the motorcycles operate to the left and the right, equally and the same. So why would there be a weak side? 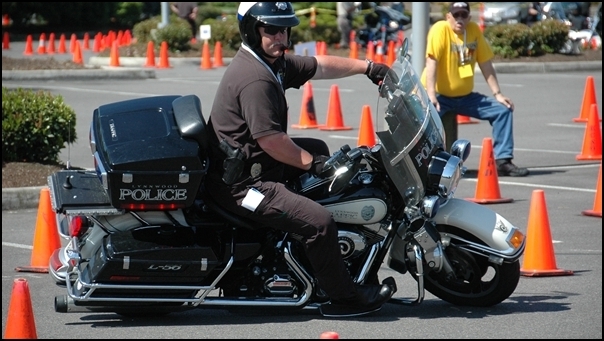 Why do some motor officer students struggle when they turn to their right? Head and eyes aside, the answer is simple. The clutch is managed by the left hand. When you lock turn to the right, your left hand is extended out further from the body making the clutch handle management feel differently than when it is closer to the body. It is not that riders are weaker when turning to the right, they just have a different feel with the clutch hand when they turn to the right. They have to get used to the difference and adjust accordingly and without thinking about it. When I am teaching a basic motor school, I never tell the student they have a weak side or a strong side. In fact, I never even mention anything about the feel of the clutch regardless of which direction they are turning. Generally, if it is never mentioned the student will not have an issue and they will figure it out for themselves. The only time I discuss the feel of the clutch with the student is when I see them struggling with the clutch management. When I do address it with them, I break it down in simple terms. In a stationary position, I have the student lock the handle bars to the left and then to the right. I simply point out the difference in hand position when managing the clutch. I also point out that body position in the saddle can effect how this feels. As an example, some students push themselves back in the saddle making those lock right turn difficult because they are reaching so far with their left hand during a lock right turn. Getting the rider to position the body closer to the tank gives them a feeling of not reaching so far when making lock right turns. For the majority of the students this works. What I know does not work is telling them the lock right turn is hard or that it is their weak side. This completely defeats the positive training mindset. Motor school is one of the hardest schools an officer or deputy will ever attend, both physically and mentally. Given the cost of training, manpower, etc., trainers need to do everything they can to help student be successful. I encourage discussion on this topic!